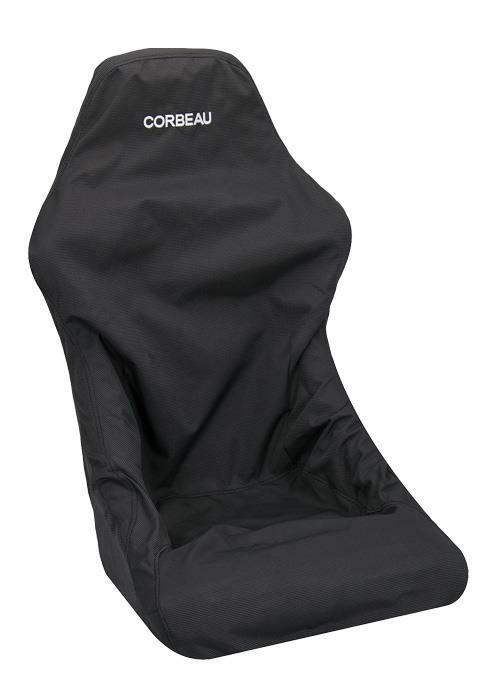 Corbeau Seat Savers are one of the best ways to protect and prolong the life of your Corbeau seats. 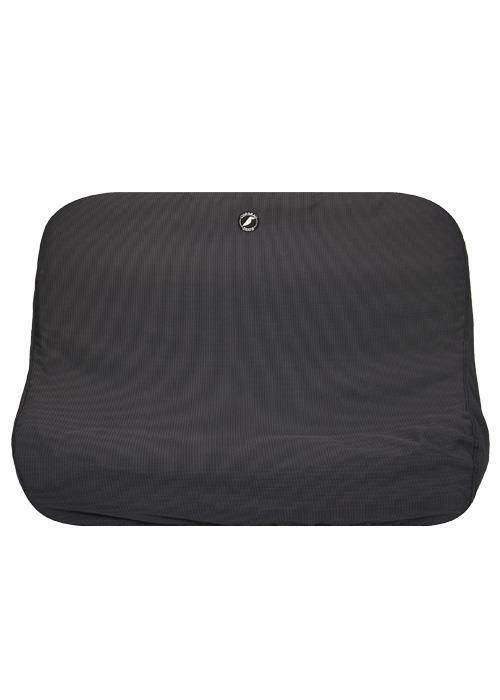 The Seat Savers are a canvas like material and slip on your Corbeau seat in a matter of seconds. In vehicles that are frequently exposed to the elements, like Jeeps, the Seat Saver is an inexpensive way to save your seats when caught in those unexpected storms. Customers will frequently leave the Seat Savers on the seats while driving. Please note however, that the Seat Savers do not come with the cut outs for harness belts. We do this so water can’t come in through these openings. 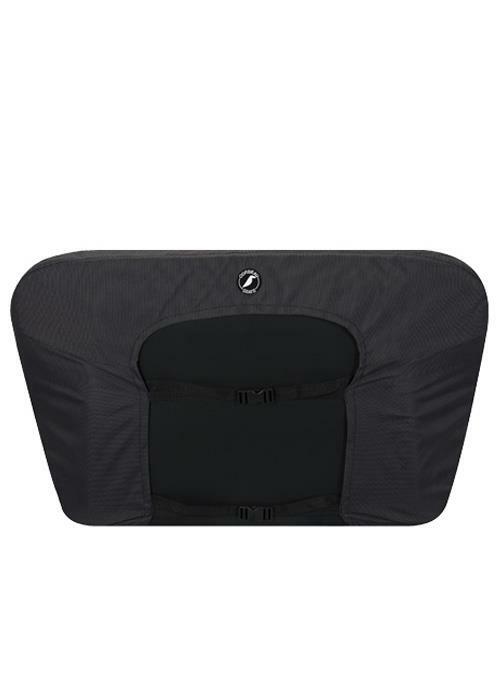 If you do run harness belts and want to use the Seat Savers while driving, you’ll need to cut holes in the Seat Savers to allow for the harness straps to run through. Seat Savers will still fit on seats with harness belts installed, just not if you’re going to leave them on while driving. 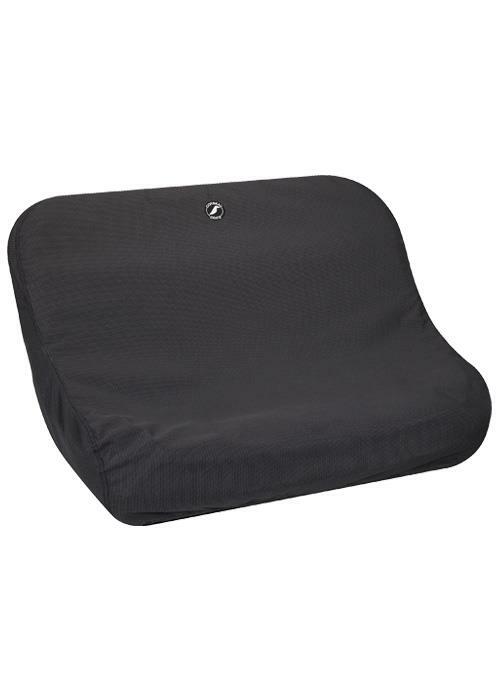 Please note we do not currently have a form fitting Seat Saver for the GTS II, Sport Seat, and Baja RS. The reclining Seat Savers will still fit on these seats and will serve their purpose of protecting the seat but is not a form fitting Seat Saver. Seat Savers are not replacement covers. 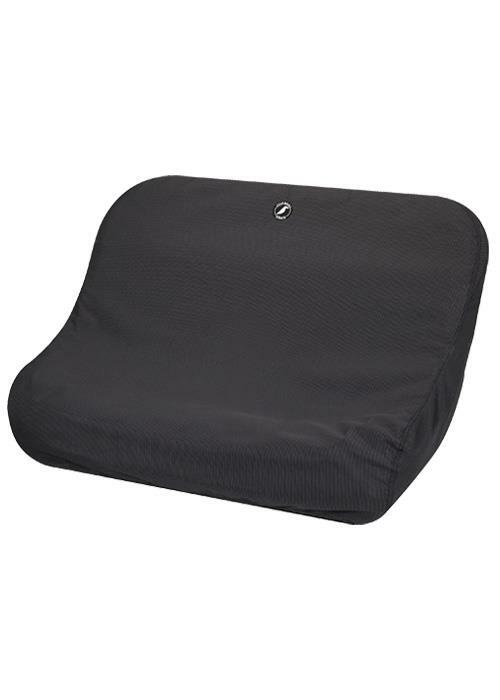 The part numbers for the Seat Saver are as follows: TR6701B: Baja (All Baja SS & JP), TR6701R: Reclining (Most Reclining Seats), TR6701F:, Fixed (Most Fixed Seats), TR69401: Baja Ultra, TR69401W: Baja Ultra Wide, TR670136: Baja 36” Baja Bench, TR670142: Baja 40” & 42” Bench, TR6701MB: Moab, TR6701SR: Safari, TR85401: RXP, TR85401HB: RXP High Back.